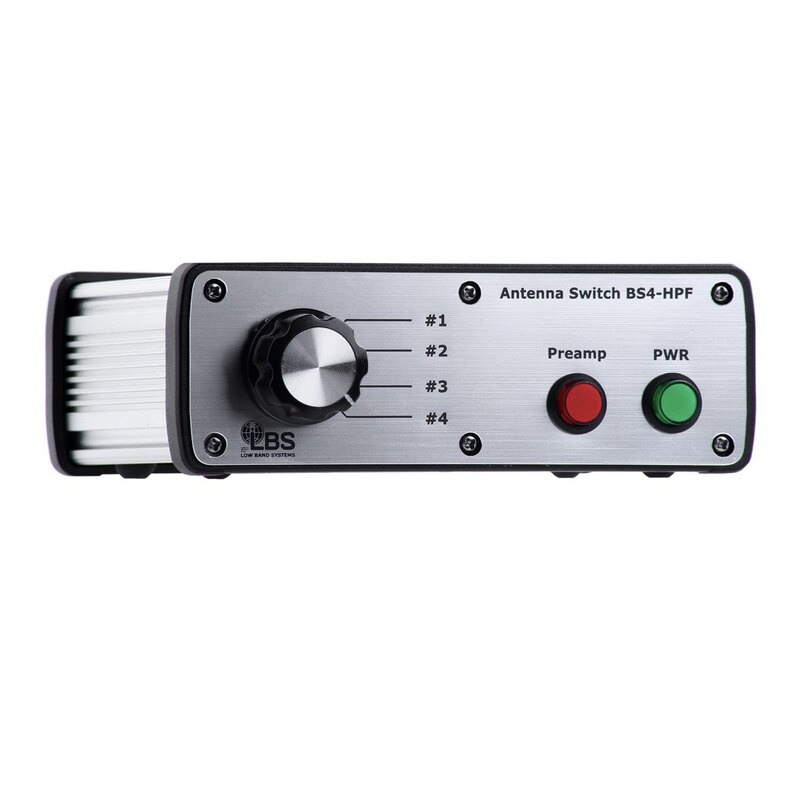 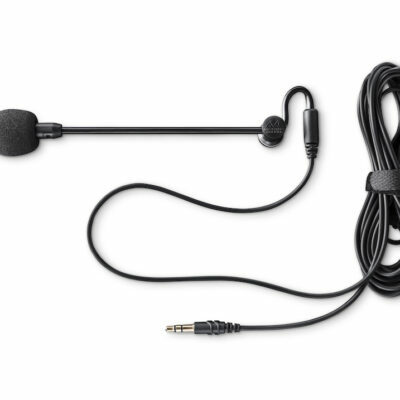 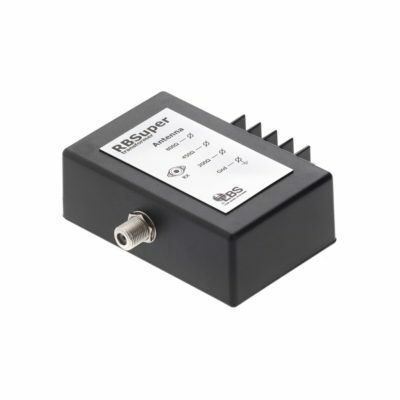 The BS-4 RX antenna switch from Low Band System use 75 or 50 ohms designs with high quality F or UHF connectors for the input and output connections. 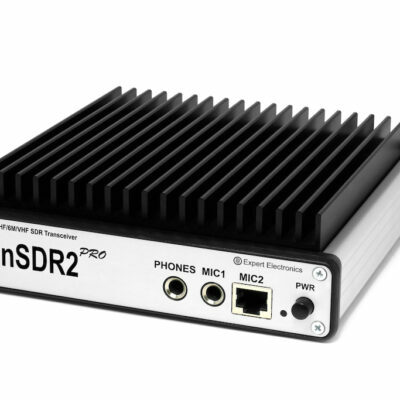 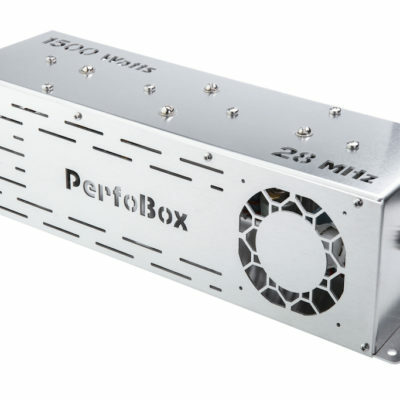 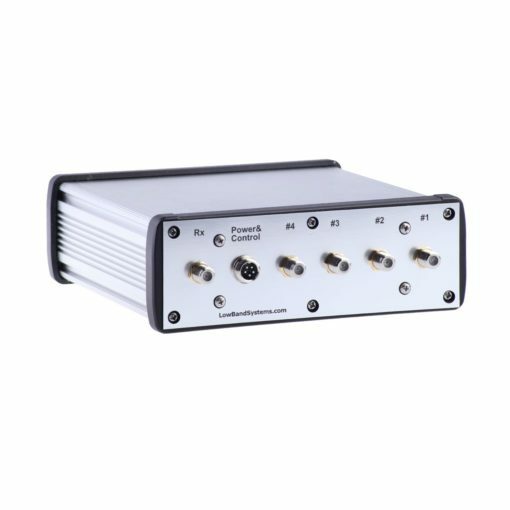 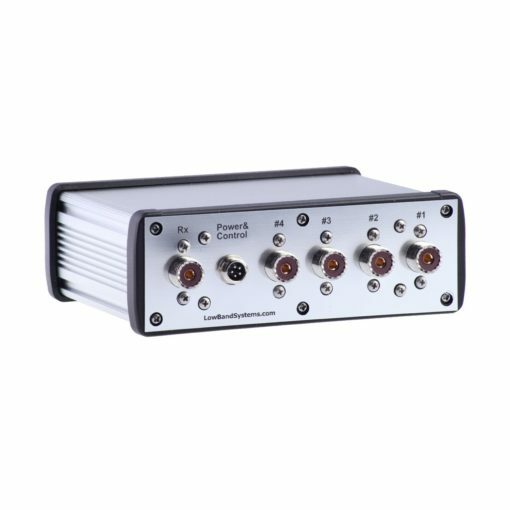 The receive preamplifier is designed for low noise, providing superior dynamic range and third-order intercept performance. 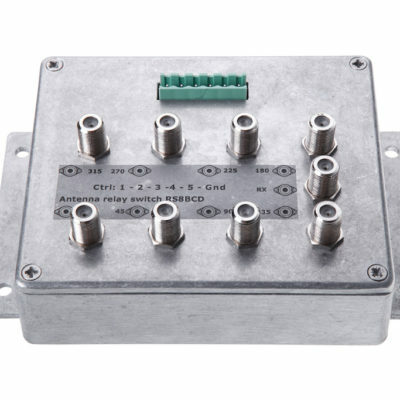 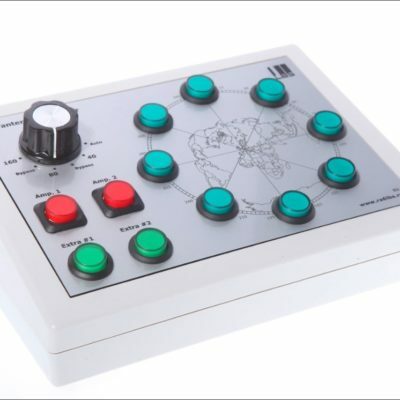 The BS-4 RAX Antenna Switch has a built-in relay that automatically bypass the filter and preamplifier circuits when DC power is removed or TX_Gnd signal is applied to the control console.